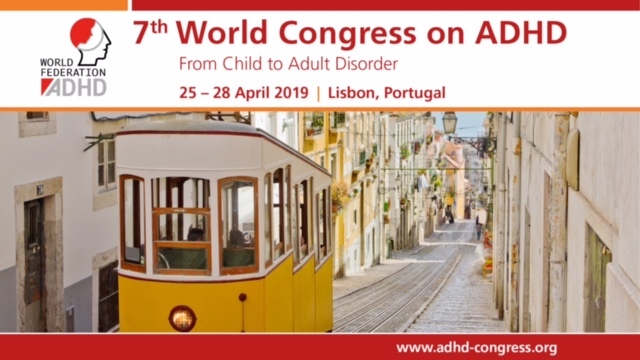 www.adhdeurope.eu: The purpose of ADHD-Europe is to advance the rights of, and advocate on every level throughout Europe for people affected by AD/HD and co-morbid conditions in order to help them reach their full potential. www.apsard.org: Working to Improve the Quality of Care for ADHD Patients: Shared Research. Best Practices. Evidence-based Education and Training. Please read their recent blogs.